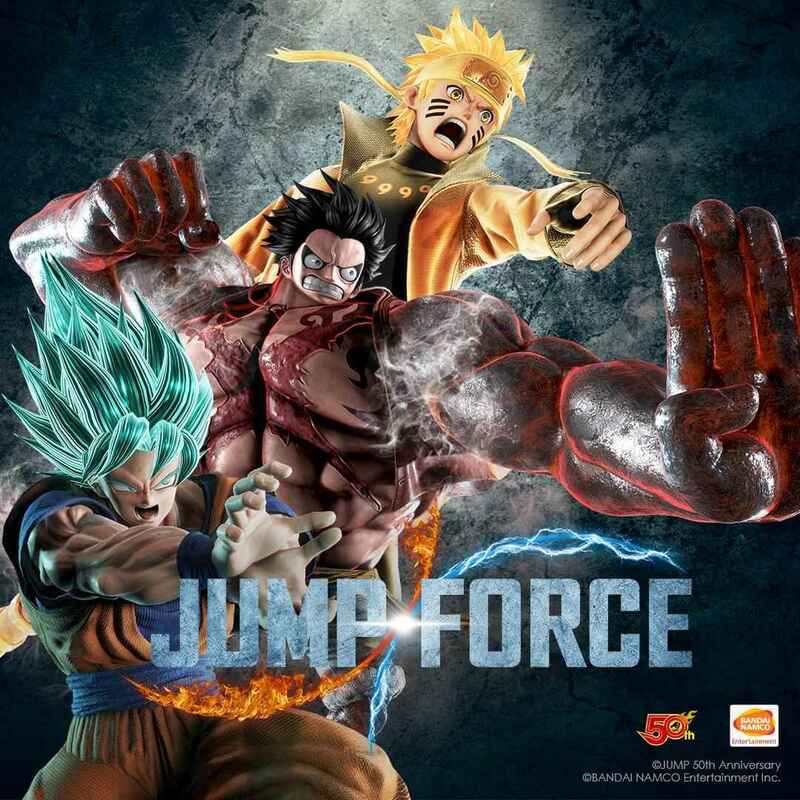 Next week, Jump Force is launching on PC, PS4, and Xbox One and while it’s getting close to its release date, Bandai Namco has been constantly revealing new characters that will be available in the game. As of writing, that’s all the characters that players can use in the game. However, similar to other video games, expect to see new characters that will be added in the future. If you have already watched some of the video trailers and previews of the game, you may be wondering why Light Yagami and Ryuk from Death Note is not included in the list. That’s because these two characters are non-playable and will be playing as part of the storyline in Jump Force. Jump Force is now open for pre-order on PC via Steam, PS4, and Xbox One.